Couch Report returns before Phish MSG on 12/29! Ben & Jerry’s + Osiris — Free shipping on ice cream and more! Osiris “Wordsmith” contest winners announced daily starting Sunday 8/19! 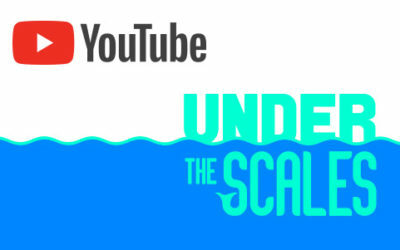 Phish podcast Under the Scales now has its own YouTube page. Please remember to SUBSCRIBE on the page for updates! Big news!!! 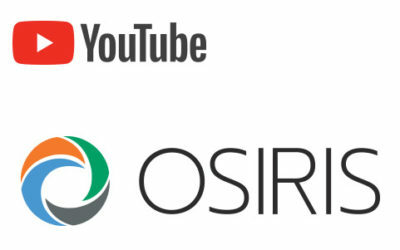 Many of our podcasts have their own YouTube channels, now accessible as Osiris playlists on the Osiris YouTube channel. Please SUBSCRIBE to the channel.